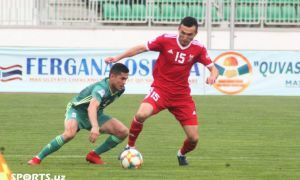 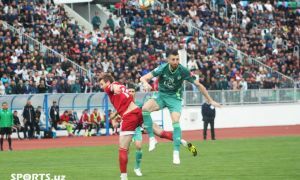 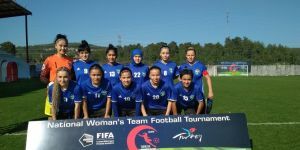 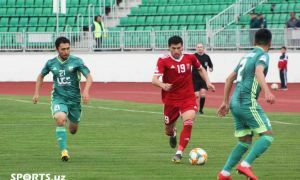 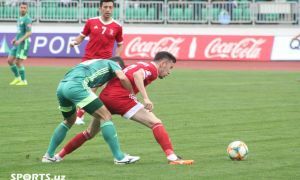 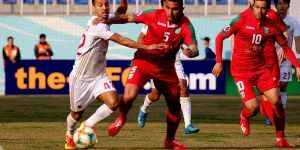 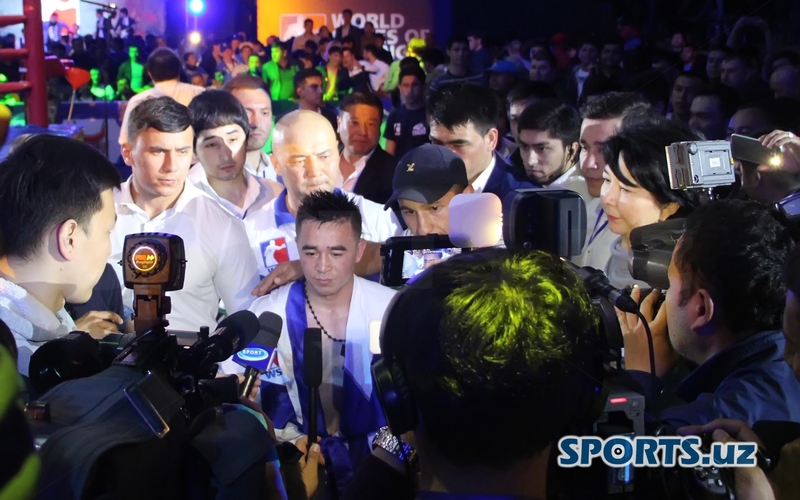 Tashkent hosted the fierce battle which was held between Uzbek Tigers and Kazakhstan's Astana Arlans at Uzbekistan Sports Complex where the home crowd witnessed a 4-1 stunning victory of Uzbek boxers over their opponents from Kazakhstan. 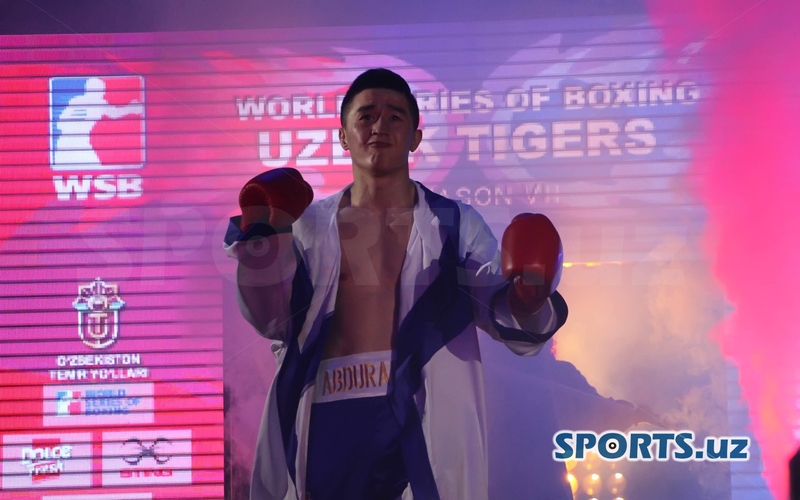 Elnur Abduraimov who deserved a 3-0 win over Dilmurod Mizhitov at light welterweight before Abdulkhay Sharakhmatov doubled the lead with his confident victory over Ilyas Suleimanov at bantamweight. 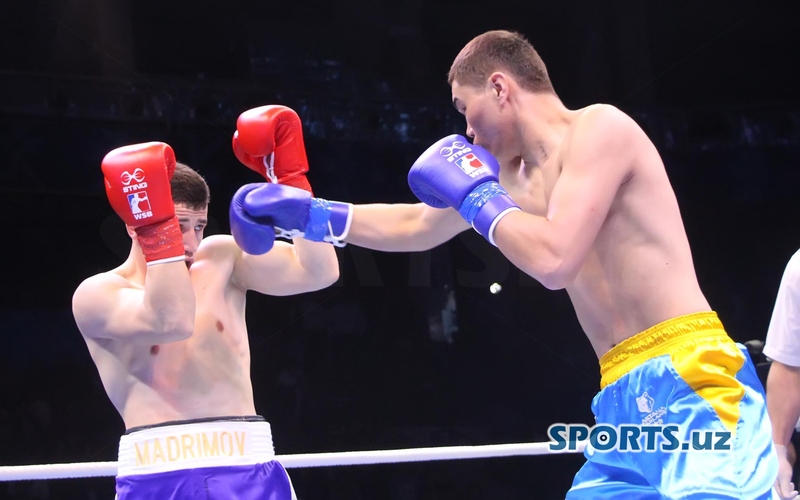 Israil Madrimov celebrated his victory using his acrobatic skills after he succeeded in a 5-round bout against Saparbay Aidarov. 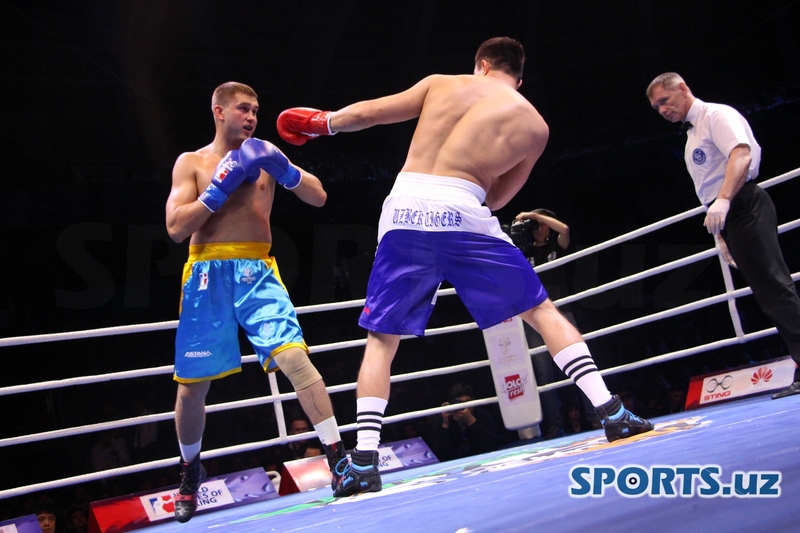 However, Zukhriddin Makhkamov was defeated by Anton Pinchuk by a 3-0 score at heavyweight. 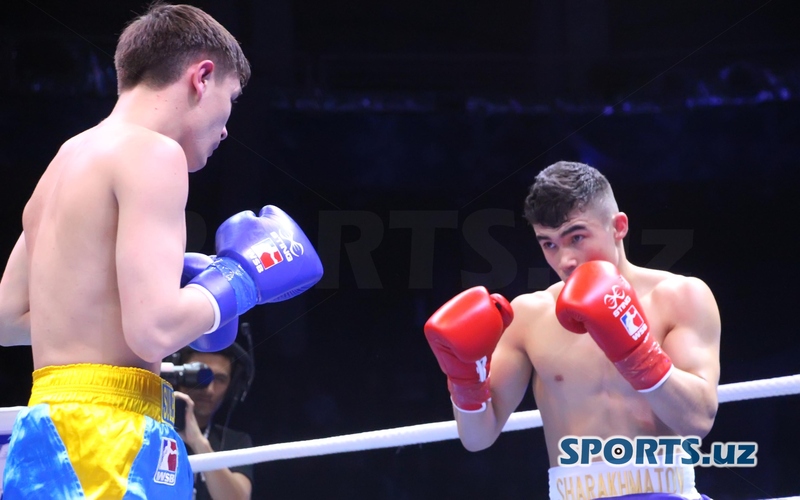 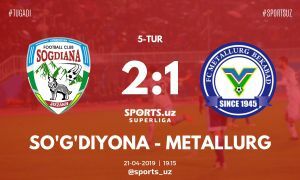 But the boxing night was finished with a long-awaited fight of the day as Olympic gold medalist Hasanboy Dusmatov squared off against Temirtas Zhussupov and continued his 13-fight unbeaten run in World Series of Boxing at light flyweight. 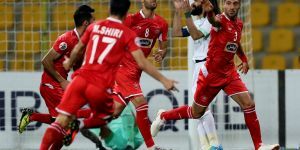 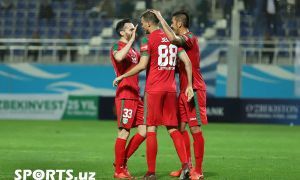 Here is the list of photo galleries from five legendary fights of Uzbek Tigers against Astana Arlans.